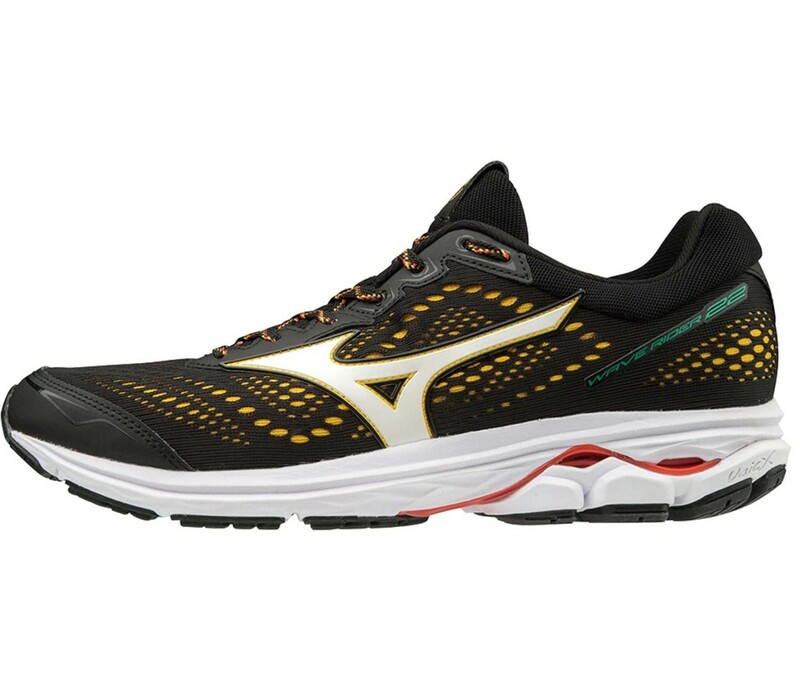 The lightweight construction of the Wave Rider 22 is made of up Wave elements in convex and concave shapes built into the midsole and heel area. These guarantee gentler landings, a more reactive running experience and improved stability. 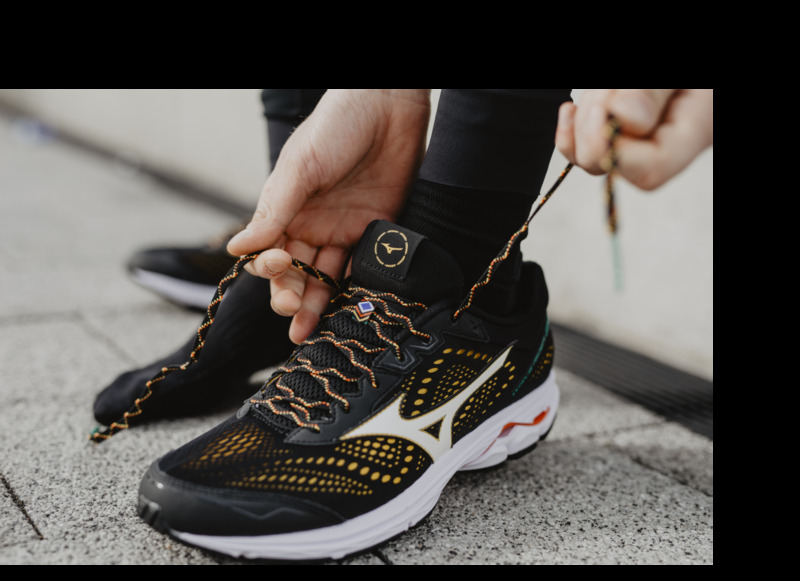 The combination of U4icX and U4ic midsole components and Wave technology results in the fastest, lightest and most dynamic running feel available on the market. 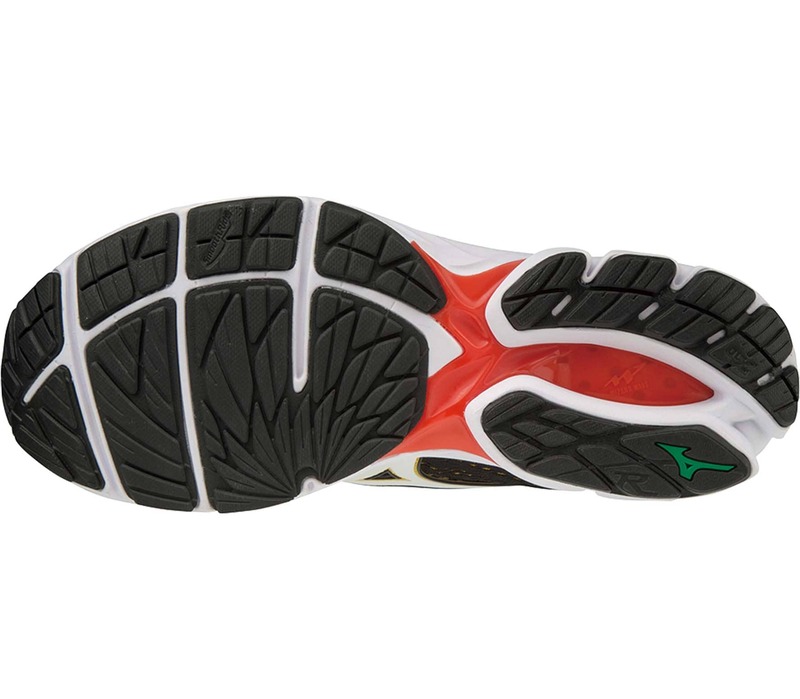 The SmoothRide principle of the outsole also reduces energy loss and delivers superior comfort. 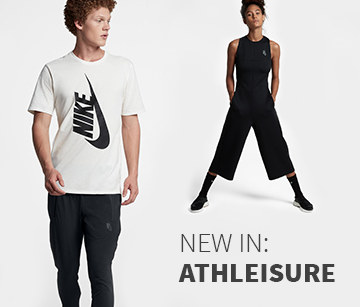 A secure and comfortable fit is absolutely guaranteed. This is thanks to the improved mesh with DynamotionFit. The breathable and featherlight upper provides durability and an adaptive fit. For you, this means fresh, cool feet even after a long, tough run. 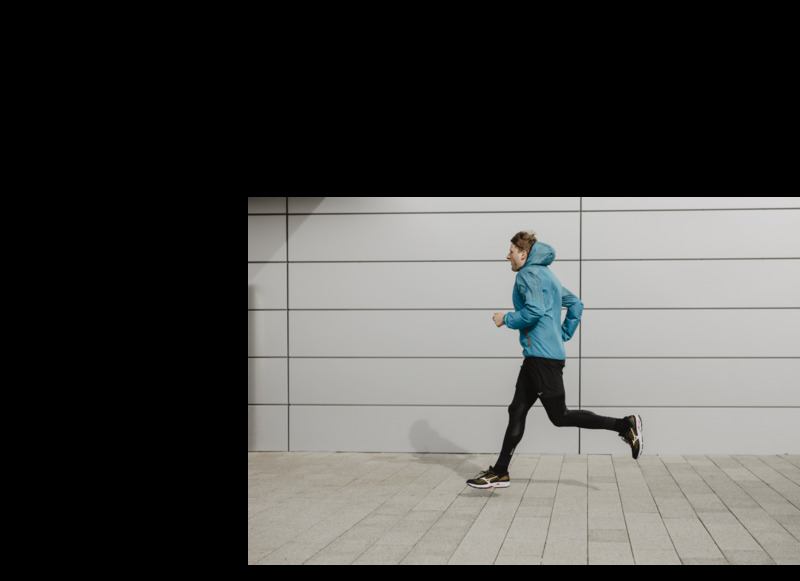 The Wave Rider 22 is a true all-rounder - you can wear it for pace runs, long-distance runs and everyday training. 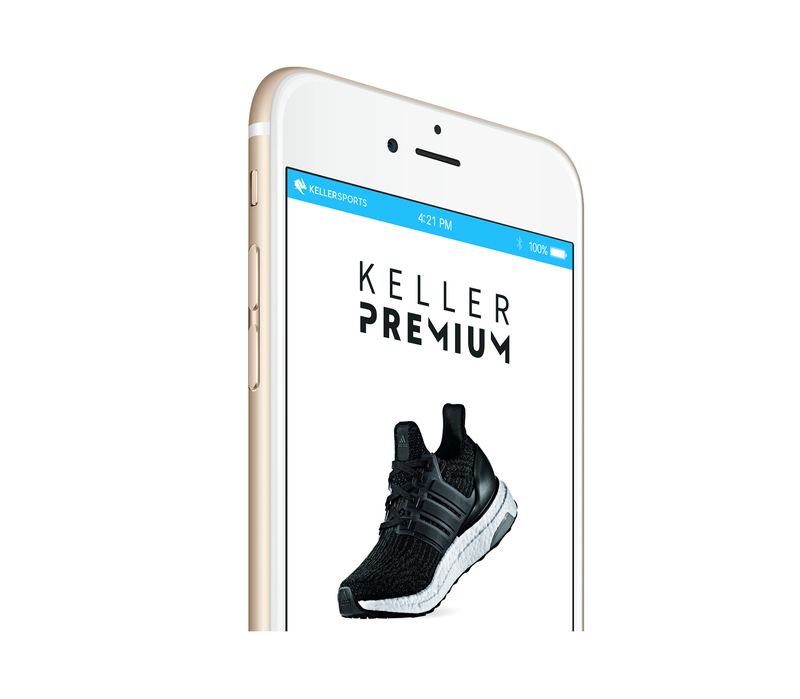 Designed for neutral runners, it delivers complete comfort and maximum cushioning. It comes with a Dual Compound midsole made up of U4icX and U4ic. The breathable, lightweight mesh upper prevents your feet from overheating when you're running in the fast lane.